MK Feiglin insisted on being allowed into the Dome of the Rock. Police removed him. MK Moshe Feiglin (Likud) entered the Temple Mount Monday morning and expressed his wish to enter the Dome of the Rock. Jerusalem Police said that MK Feiglin asked to enter a mosque that is currently closed to Jewish visitors. He was told that he could not enter, but he insisted by virtue of his position, the police said. A commotion began, with Muslim worshipers gathering in a mob around MK Feiglin. A police force was called in. It dispersed the mob and ejected MK Feiglin from the Mount. 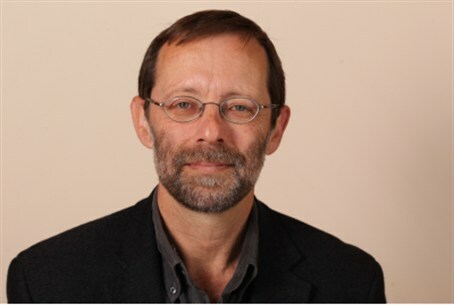 MK Feiglin sent a letter to the Attorney General asking him to make clear whether Israel has given up its sovereignty over the Temple Mount, and if so – when and in what circumstances did it do so. Voice of Israel public radio quoted Hamas TV as saying that Muslims threw rocks at MK Feiglin and caused him to be ejected from the Mount.